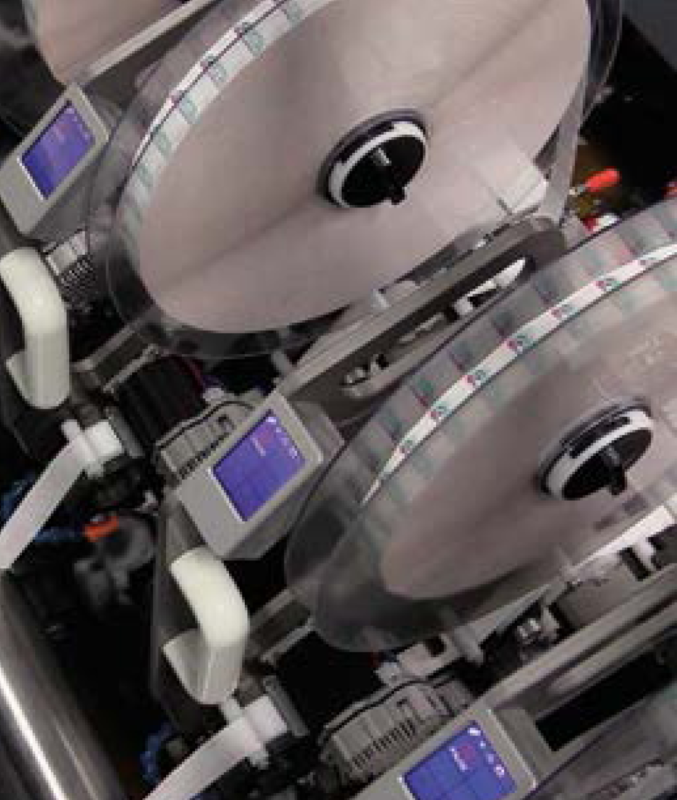 We’ve got the best labels, tags, packaging, machinery and automation solutions for your business. And, you can relax with us, because all our products are backed up with locally based technical support and customer focussed service, right around Australia. When you need to drive value and deliver more, call us. Print on Demand allow you to print variable information directly onto labels as they are being applied at up to 720 pieces of fruits and vegetables per minute. Now that’s flexibility at it’s best! Want to now more? Then check it out here.